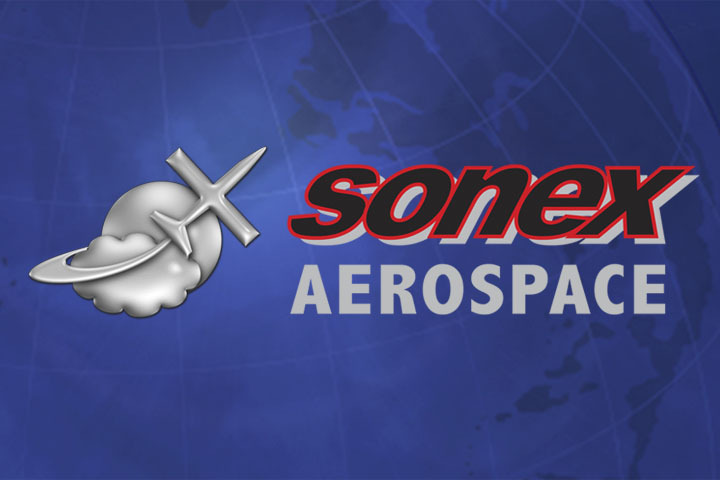 Sonex continually tests new propellers for the various factory-supported engine and aircraft combinations. 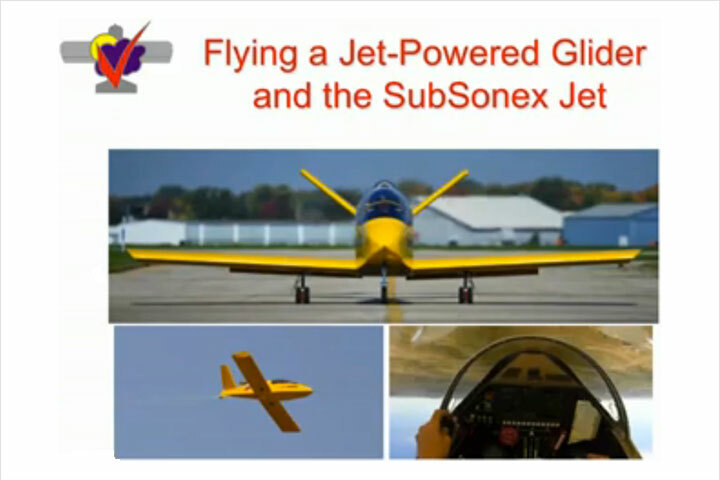 To date, Sonex has tested roughly 50 different propellers for these combinations. 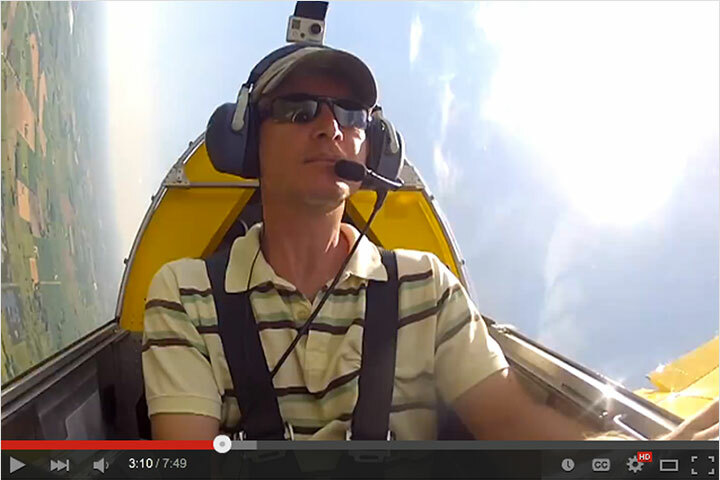 The recommended Propellers below yielded the best performance from this flight testing. One propeller company, Sensenich, stands-out in our experience as offering the best performance, price and service. Sensenich uses CNC-Machining technology to ensure all production Propellers are the same as the propellers tested by Sonex. 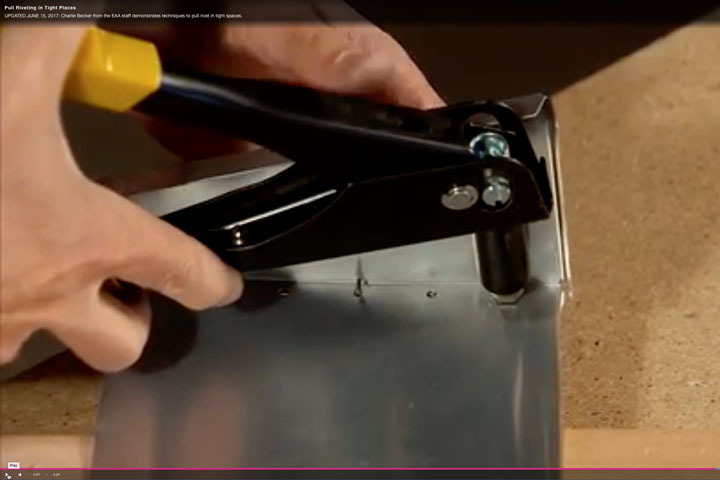 Their Custom-Designed Props fit the Sonex, Waiex, Xenos, and Onex Spinner and Cowl Hub. Sonex also recommends using fixed-pitch wood or wood core with composite coating. 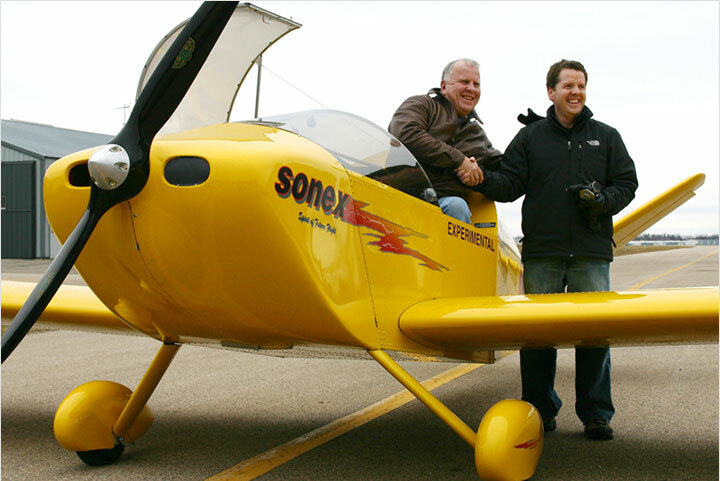 These props are a light-weight, reliable, and affordable option for your Sonex Aircraft. Wood props are offered with a Natural Wood Finish with Red Safety Stripes at prop tips, and Matte Black finish on back of propeller. You can read more about propeller selection for Sonex Aircraft on our Frequently Asked Questions page. 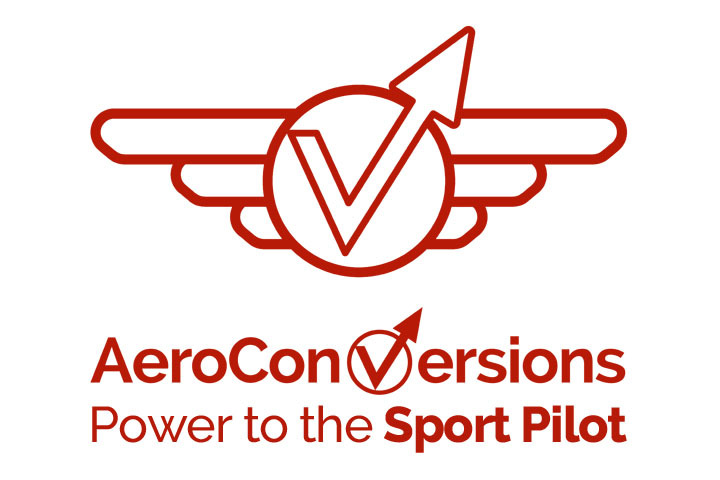 * Please Contact Sonex for a specific Jabiru 2200 prop recommendation based on your engine's serial number and any installed Jabiru updates or modifications. ** Prop selections determined by Sensenich using their data only. No Sonex factory installations of these engines have been made to-date, although several customer fleet examples exist.